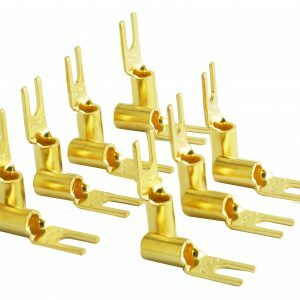 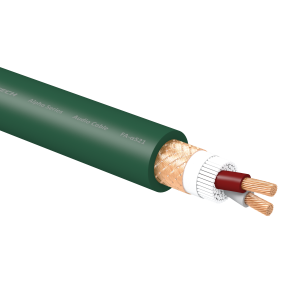 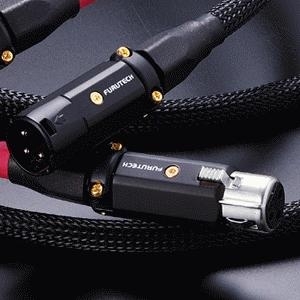 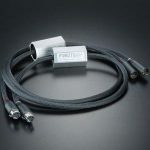 Furutech High End performance Interconnect Cable for Audio Equipment. 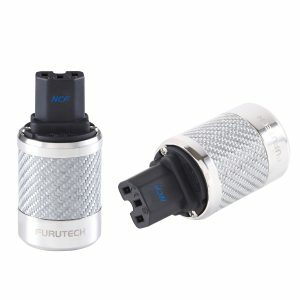 All metal parts are treated with the FURUTECH α Alpha Process Super Cryogenic & Demagnetizing Treatment. Priced per pair.